Devon Equine Crisis Support (DECS) is here to provide support where ever it is needed for horses and their owners. 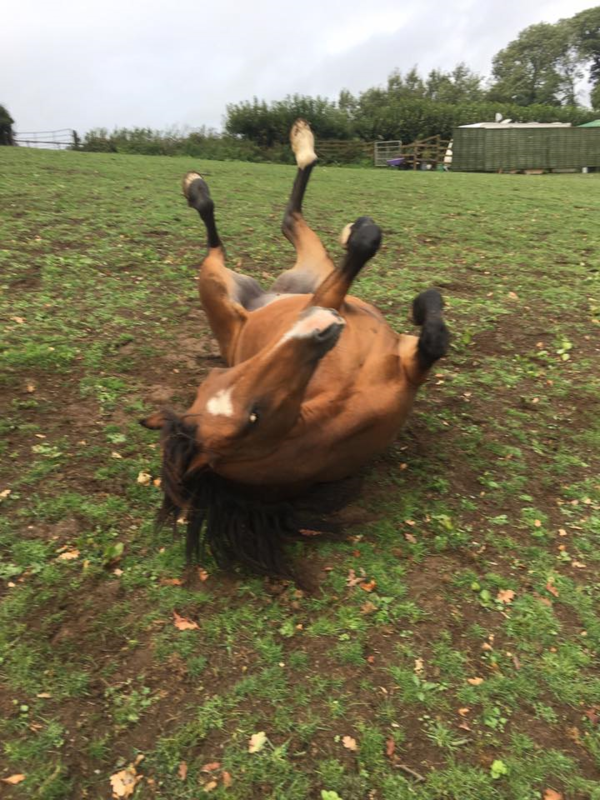 DECS relieve the suffering of horses in Devon by providing support to horses and their owners in a crisis situation, by providing and maintaining rescue homes and other facilities for their reception, care and treatment. We urgently require a Equine-Ambulance to expand and continue our vital work. DECS offer support to Devon horse owners who face hospitalisation or palliative care. 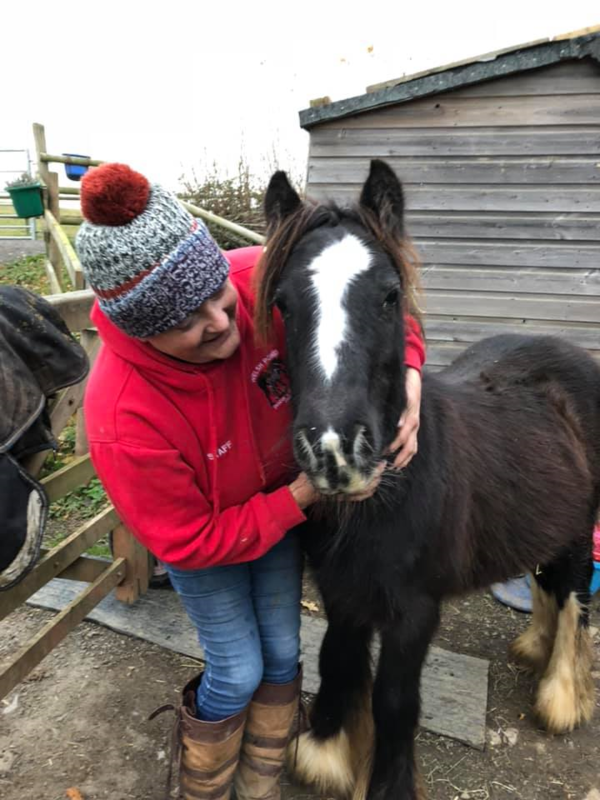 All of the horses that come into our care are placed with foster carers, who are vet checked, treated for any medical issues, given passports, microchipped, and given time, love and understanding. DECS rehome horses were owners are able to continue to care for them.